So, we’ve been blessed with another weekend and that means we have a couple of days to kick back, relax and enjoy ourselves. 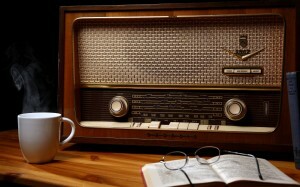 While taking it easy, why not spend just a small part of your weekend listening to an old time radio (OTR) episode with a legal theme? We continue our Legal OTR feature this weekend with the Case Dismissed series, which was brought to the airwaves in 1954 by the Chicago Bar Association. Yowsa! That’s entertainment! Having said all of that, click the below player to listen to this weekend’s episode.